Philips Lighting is excited to announce our new agency representation to better serve our customers and clients in the Pacific Northwest. Effective January 15, 2018, ERW (Electrical Representatives West) Lighting and Controls, headquartered in Seattle, WA, will assume sales responsibility for representing and promoting all of Philips Professional Luminaires in their known territories. ERW Lighting + Controls represents a diverse group of lighting and lighting-control experts. Since 1975, they have garnered a reputation as a knowledgeable and capable resource within the electrical wholesale and specification communities in the Pacific Northwest. ERW’s experienced sales staff is happy to assist with fixture selection, photometric layouts, and control system design. Their inside team is ready to manage the project from quotation through completion. 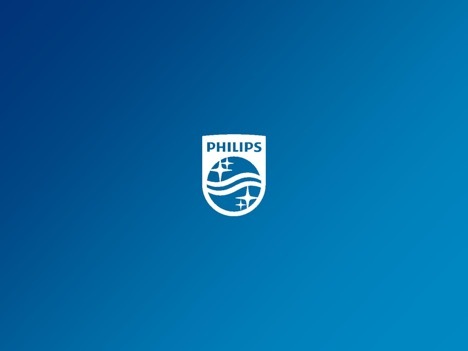 In close partnership with ERW, Philips Lighting will drive a more focused approach in providing our customers with a superior customer experience. Bringing our collective expertise and experience will allow us to be more responsive to our customers and continue to lead the change in the lighting industry. We thank you in advance for your support and look forward to working with you toward continued growth and prosperity.